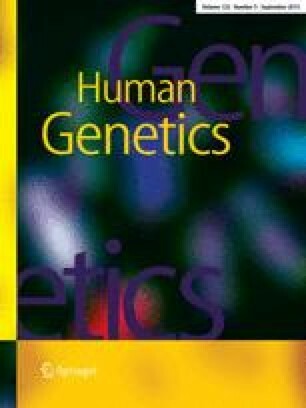 The SOX genes form a gene family related by homology to the high-mobility group (HMG) box region of the testis-determining gene SRY. We have cloned and sequenced the SOX10 and Sox10 genes from human and mouse, respectively. Both genes encode proteins of 466 amino acids with 98% sequence identity. Significant expression of the 2.9-kb human SOX10 mRNA is observed in fetal brain and in adult brain, heart, small intestine and colon. Strong expression of Sox10 occurs throughout the peripheral nervous system during mouse embryonic development. SOX10 shows an overall amino acid sequence identity of 59% to SOX9. Like SOX9, SOX10 has a potent transcription activation domain at its C-terminus and is therefore likely to function as a transcription factor. Whereas SOX9 maps to 17q, a SOX10 cosmid has previously been mapped by us to the region 22q13.1. Mutations in SOX10 have recently been identified as one cause of Waardenburg-Hirschsprung disease in humans, while a Sox10 mutation underlies the mouse mutant Dom, a murine Hirschsprung model.